It will be fun and games aplenty at Mall of the North when The Fun Company opens its doors at the center in May this year. 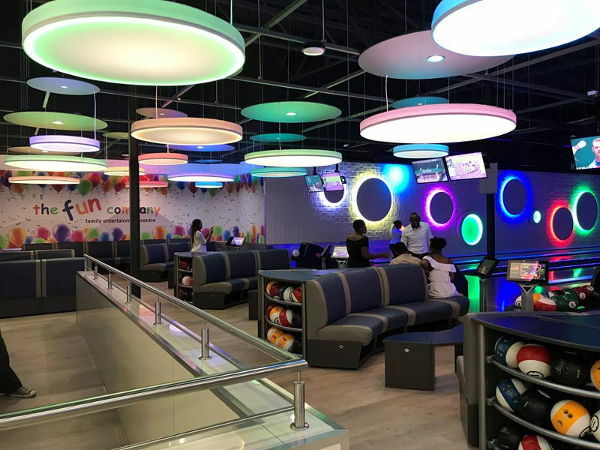 Packed with not-to-be missed entertainment for the whole family, The Fun Company will include an arcade, bumper cars, and an eight-lane bowling alley as well as a trampoline park. The announcement comes as Mall of the North also confirms the addition of popular food tenants Burger King and Chicken Licken. The upcoming additions come on the back of a bumper year for Mall of the North as international clothing brand H&M made its debut in the province and Ackermans moved to its new location on the lower level of the centre.